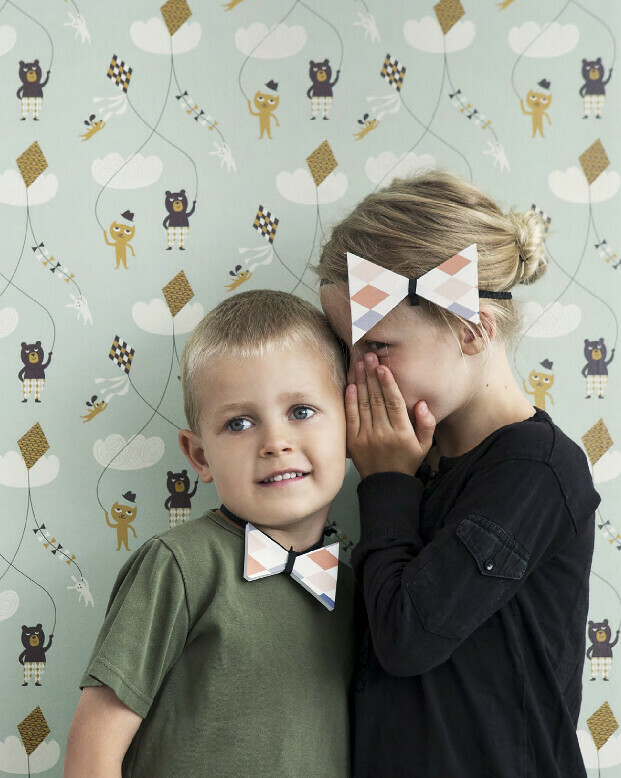 Any reader of decor8 knows that I'm a big fan of Ferm Living. 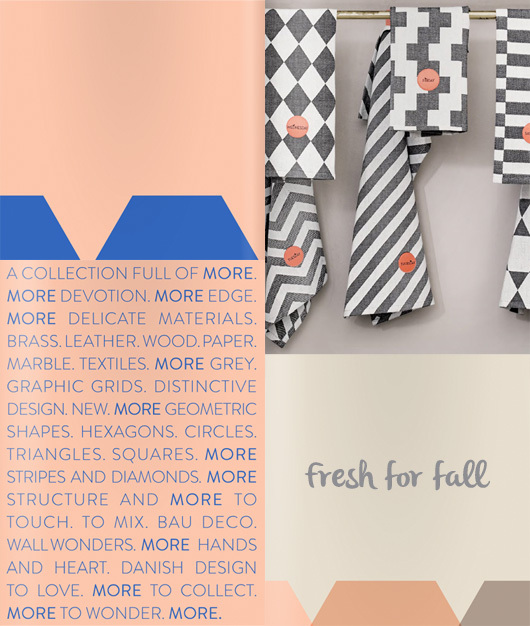 This Danish brand, with its US operations based in San Francisco, is not only run by lovely people but the products are such great quality and I love how stylish and colorful everything is. Here is a preview of what is coming for Fall along with a link to their online catalog. Spot any insta-faves? I like the wire tables with wood top and the cloud wallpaper for kids. And though the "face" boxes for kids released a season or two before, I still LOVE them! 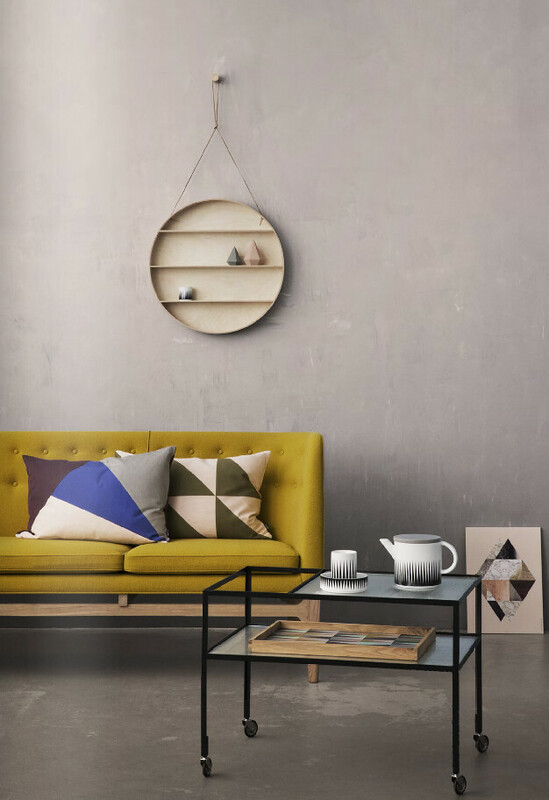 Hmmm... Those geometric shaped wall shelves are quite cool too - did you notice them? Which do you prefer, the circle or the hexagon? 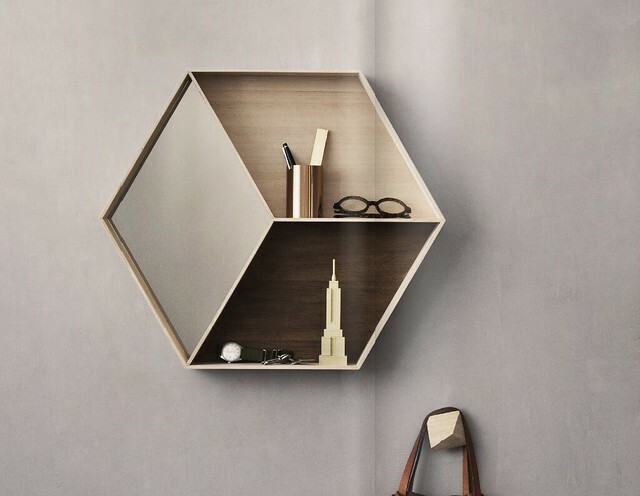 And what do you think about the shelf that you can use as a little dollhouse? I see that and instantly think of how much fun it would be to wallpaper all of the little "rooms" and set up vignettes inside. If I have a boy, I hope he loves dollhouses for his Star Wars toys (ha ha)! If I have a girl, well, she's going to have mommy buying her one of these for sure and have to deal with my strong decorating opinions as to which wallpaper to go with in the tiny rooms! 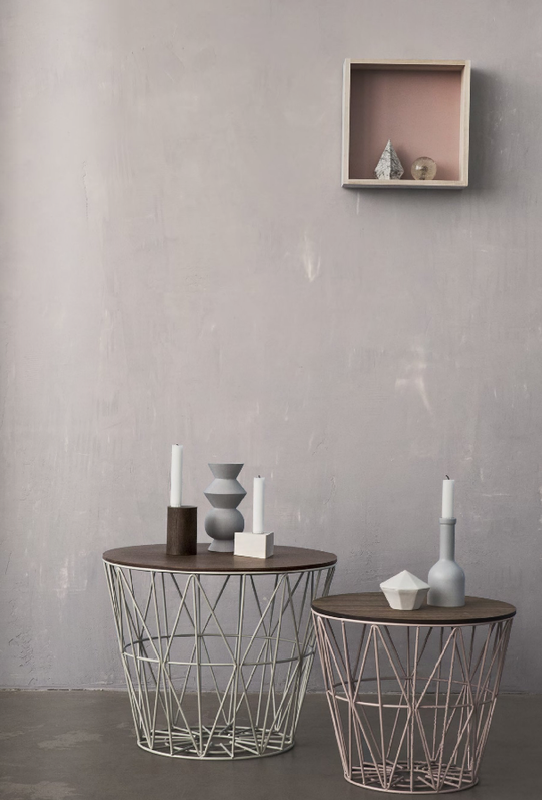 If you live in Germany, Austria or Switzerland and are looking for the Ferm Living rep, contact my friend Tinna at Agentur Pederson.